We quickly jumped into action to design a one-of-a-kind pendant to include in the auction. 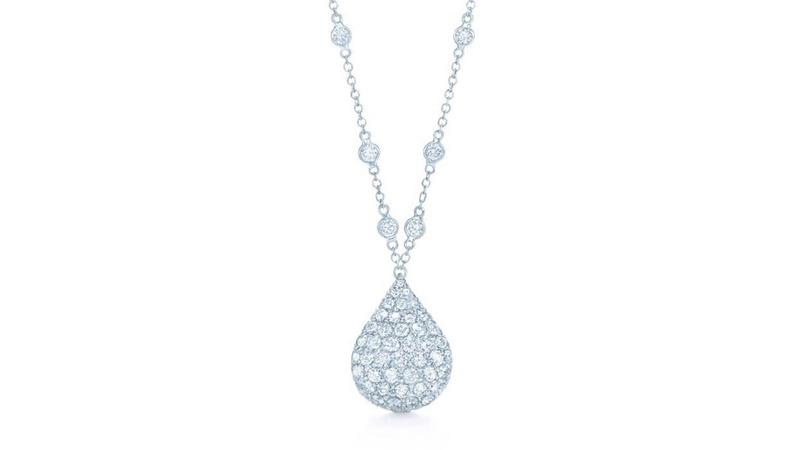 The Kwiat Diamond Waterdrop Pendant is a stunning pavé diamond pendant on a diamond chain. Delicately set in 18k white gold, the dimensional waterdrop element features 94 round brilliant diamonds, while the 16 inch diamond chain is embellished with 16 round brilliant diamonds of its own. 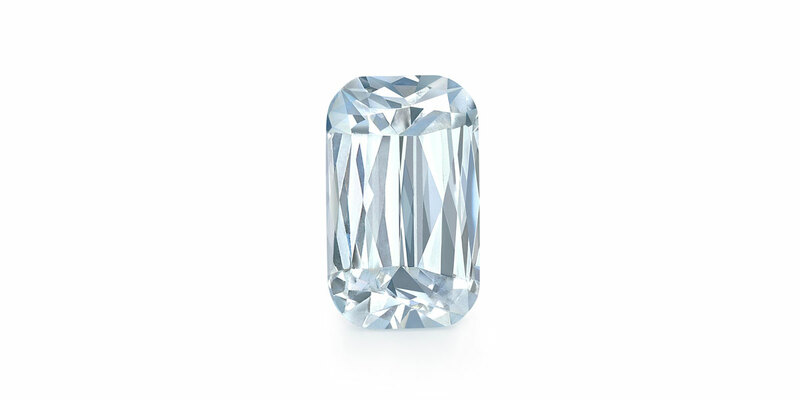 110 diamonds comprise this custom-made piece, with a 3.47 total carat weight. A truly priceless piece created for a very important cause. 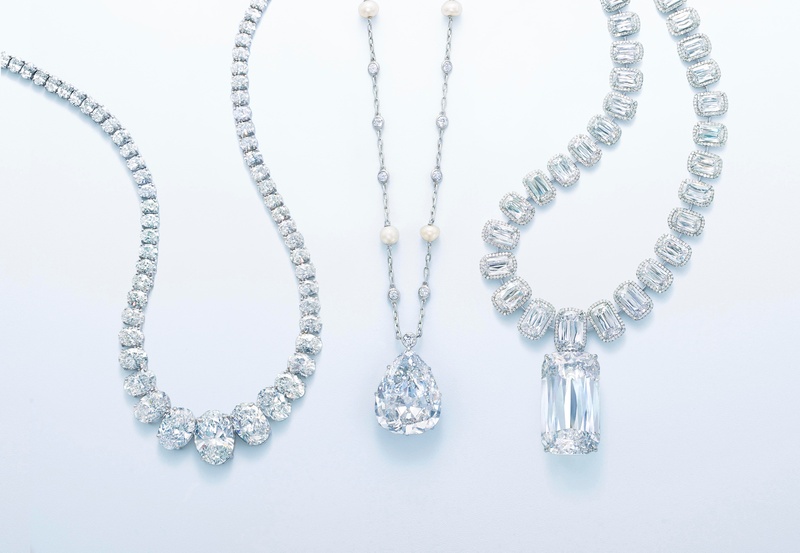 After the weeklong auction ended, we were thrilled that the sale of the Kwiat Diamond Waterdrop Pendant contributed to the overall success of charity: water’s auction. Enough total funds were raised from the auction to bring clean and safe drinking water to 2,500 people across seven communities. At Kwiat, it is our promise to add beauty and brilliance to the lives of our customers. 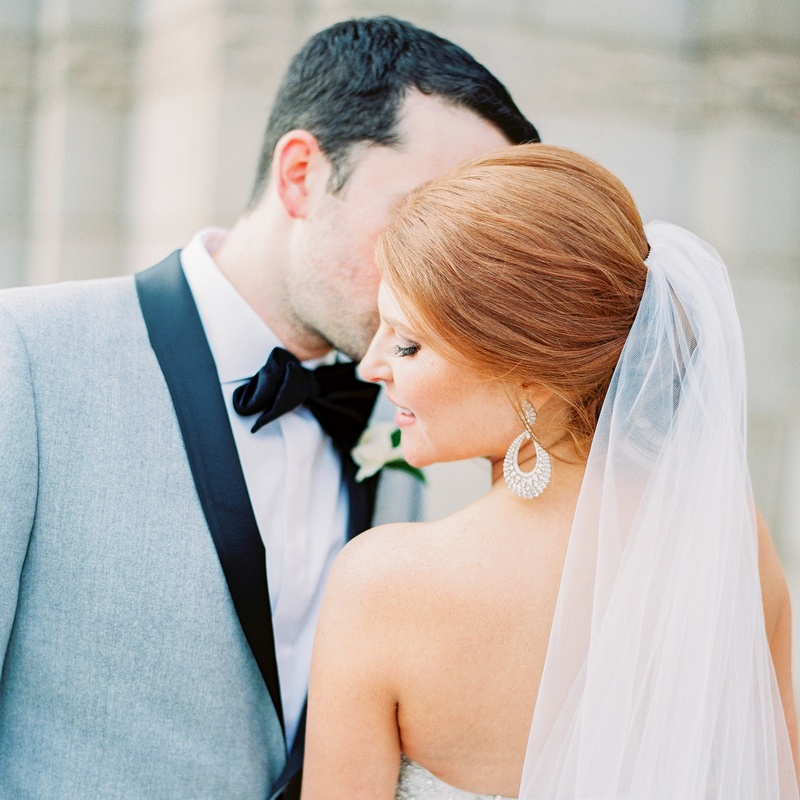 We are thrilled to know that our one-of-a-kind diamond pendant will not only add beauty to the life of the auction winner, but also help sustain life in regions that desperately need it.